Select the last profile and run. Based on the last profile, change to settings that can be used in practice. I will explain with the standard setting using SamsungBdie memory. BCLK Frequency:Set DRAM Frequency Ratio to 100:133 and DRAM Frequency to any clock. 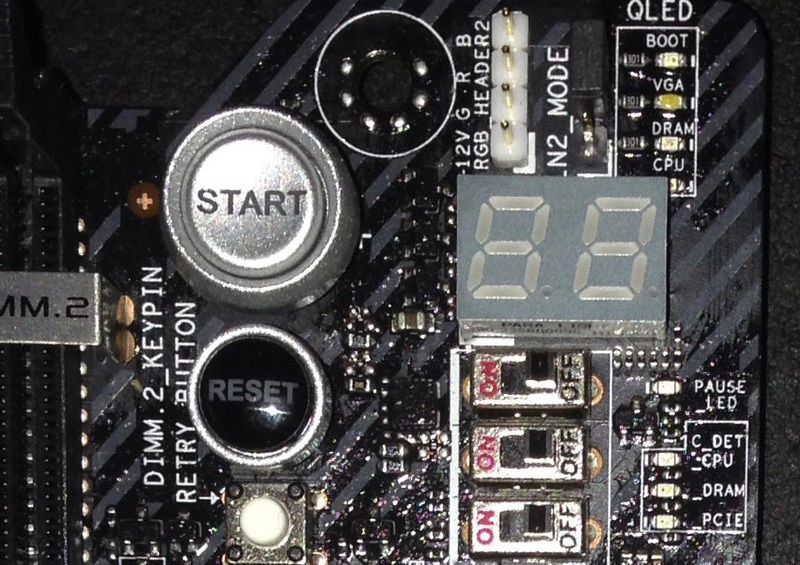 Adjust memory clock from 3866 to 4000. Enter memory timing in DRAM Timing Control. This setting is the minimum required memory setting of SamsungBdie. It can be used for most benchmarks. For those who want to aim more, I will upload the detailed setting method of memory timing in another article. Please refer to that who particular about memory. Return to Extreme Tweaker and change the voltage and numeric value like the image. When cooling down around -100c, load the profile LN21 from ASUS Overclocking Profile and start the OS. When the temperature of POT down to the limit, restart it, enter BIOS, load LN2p2 and reboot the OS. It is booting with the voltage and memory setting changed for benchmark, just tweak the voltage and clock using TurboV in OS. This switch will be most useful. Improve CBB (cold boot bug). The bottom of the three switches of the image. Turn on the switch when the temperature of the POT down to the limit and can’t be rebooted. Most CPUs can be solved with this switch. But if LN2 remains in POT, CBB may come out. Even so, after ln2 disappears from POT and the temperature goes up it will reboot. It is very efficient as it doesn’t have to warm up to -130c or -100c like Z170. Please be aware that if you use at warmer temperature than -100c, boot failure will occur. Let’s turn it off at warm temperature. Of course also at the air cooling. 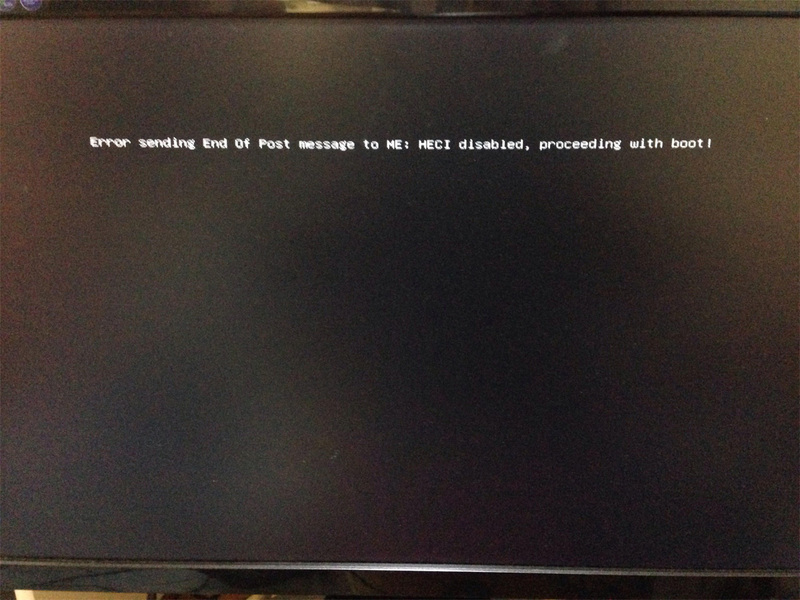 Although the CPU doesn’t die, it can’t be booted because it is post code 00. The top of the three switches of the image. 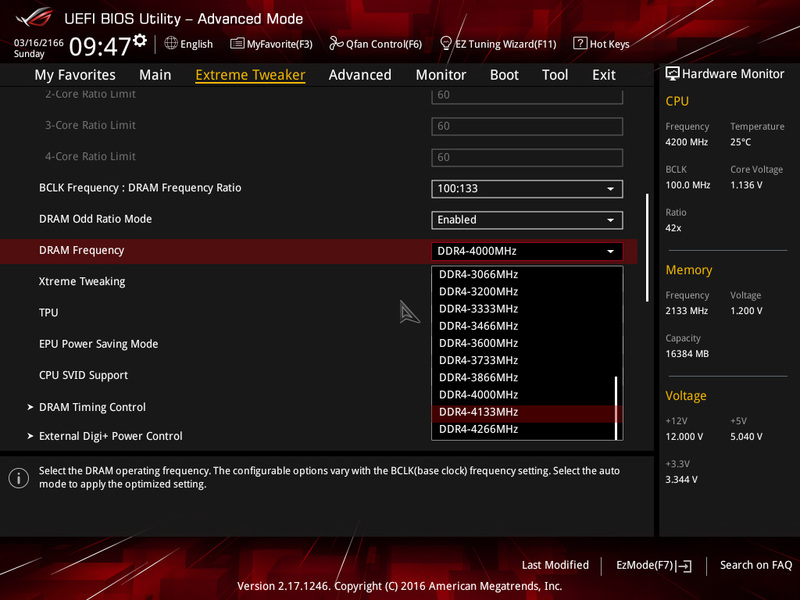 When booting CPU-Z to leave SS after completed the benchmark, it may freeze on the way. Turn on the slow mode switch when the benchmark completes. Then the clock down to the lowest magnification (100×8=800MHz), so the system becomes very easy. When the benchmark score and CPU-Z boot up, turn off the switch. The loss of SS will be gone. However, the switch will not respond unless the Thermal Monitor of the BIOS is set to Enabled. Basically, postcodes with a long waiting time are 02/04/05/22/66/4F/78/79/99/A2 etc. Other than those are error codes. You’d better reboot. There are boards with a very long wait time of code22. 25 and 71 often appear at CBB. CC is when memory is not perfectly stuck in the slot. The screen like image also have a long wait time. 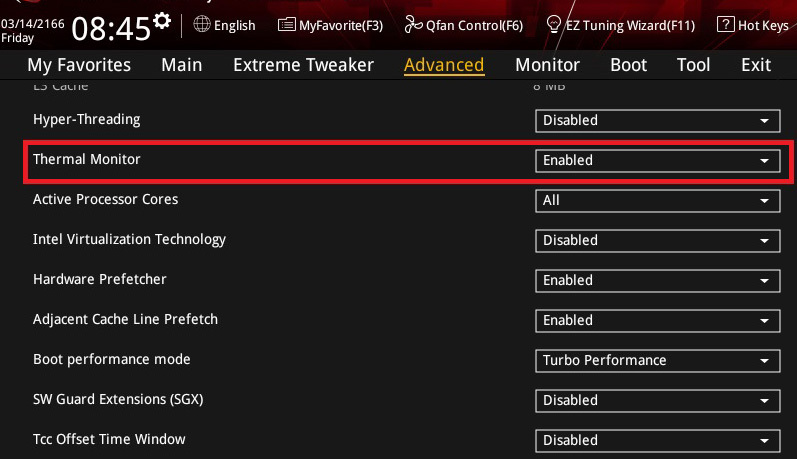 With this profile setting, rare CPUs have CB. In my case CB could be improved by adjusting the voltage. Please check the following points and tweak. 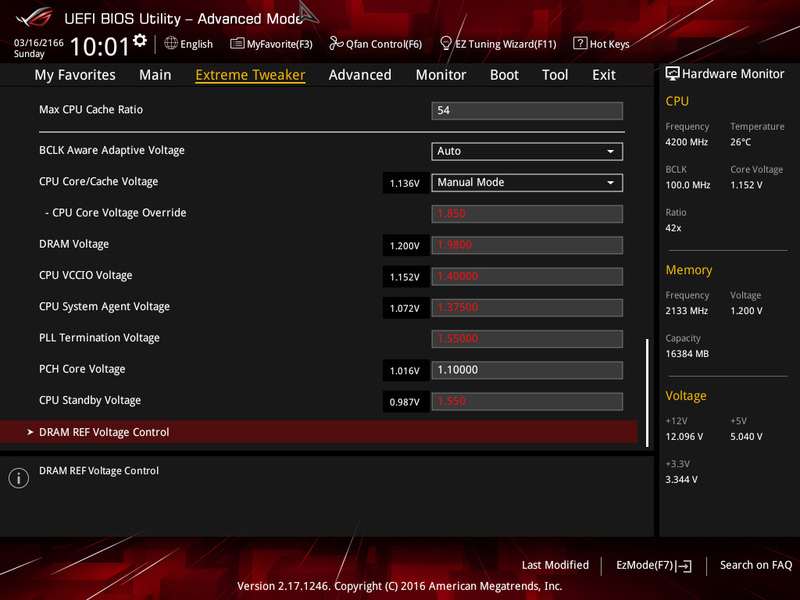 The optimum values of these voltage settings depend on the CPU. Try increasing or decreasing fine tuning. Sometimes can’t boot if you up too much. It is better to go down than go up. I will explain in detail later. Both will up or down the voltage around 1.4v.